The Youth Development Team (YDT) plan, prepare and deliver the VIDES View weekend which aims to introduce and offer personal development and training for young people aged 16+ with an interest in volunteering within VIDES UK. 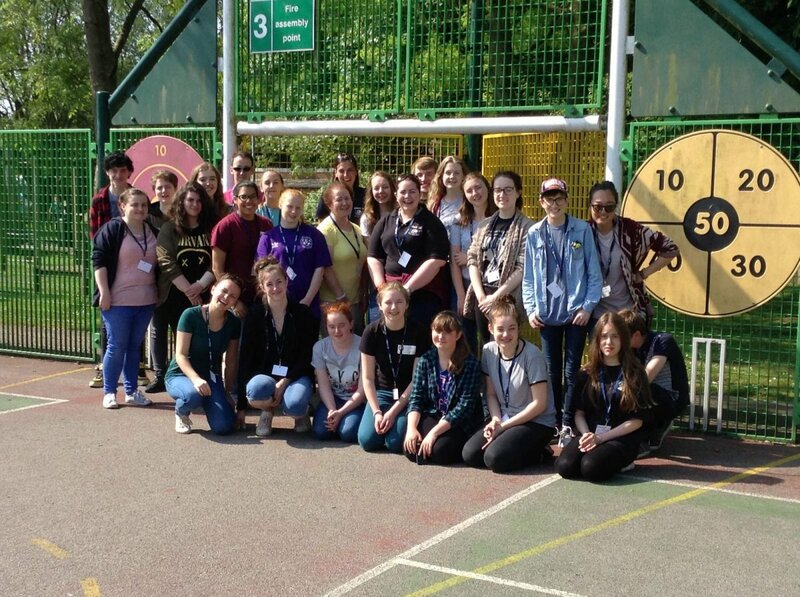 An aim of the Youth Development Team is to ensure the growth and development of the Training and Formation of the young people currently involved in VIDES (14+). 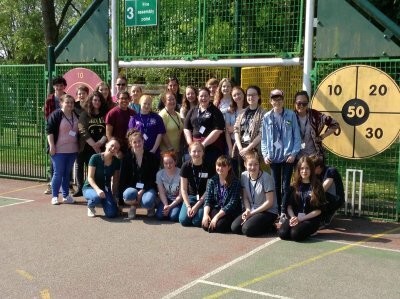 A way in which this takes place is at a ‘VIDES for Youth’ weekend where young people meet and get to know other young people from different places in the UK - crossing bridges of prejudice; sharing cultures and building new and positive friendships. 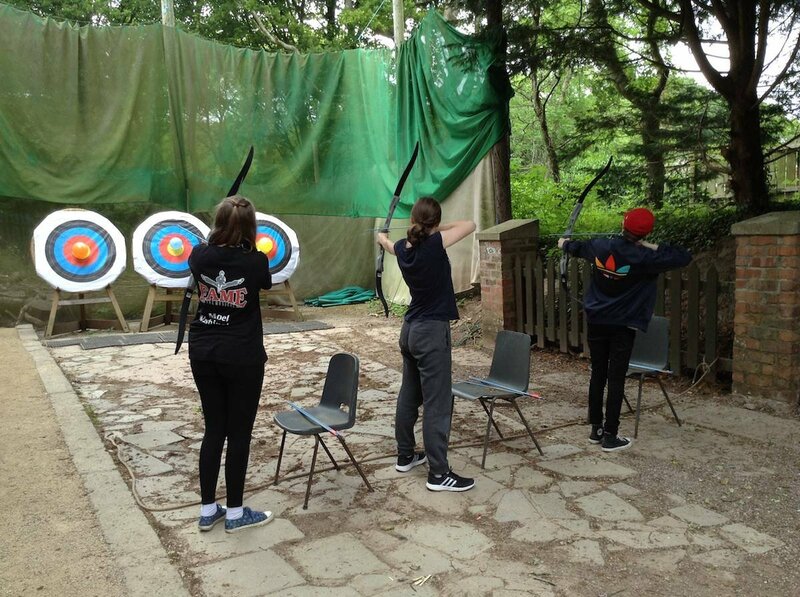 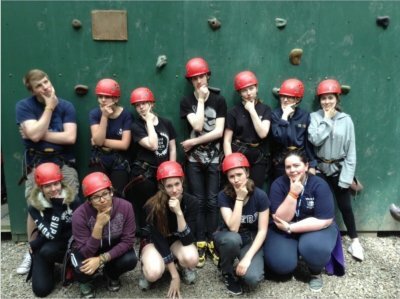 The weekend allows young people to take part in leadership and team building activities that can assist in building up their confidence and self-esteem.